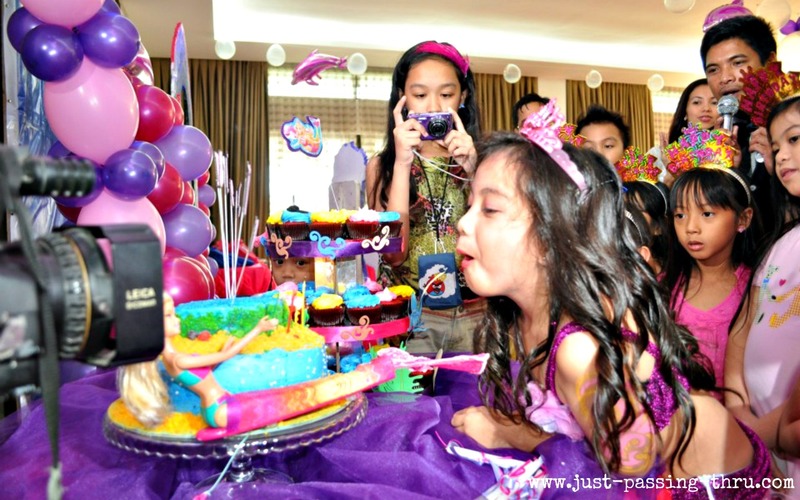 Just Passing Thru: Why Do We Celebrate a Child's 7th Birthday? Why do we celebrate a child's 7th birthday? Is it because 7 is a lucky number? Is it because it's about time another grand celebration should occur after the first birthday? 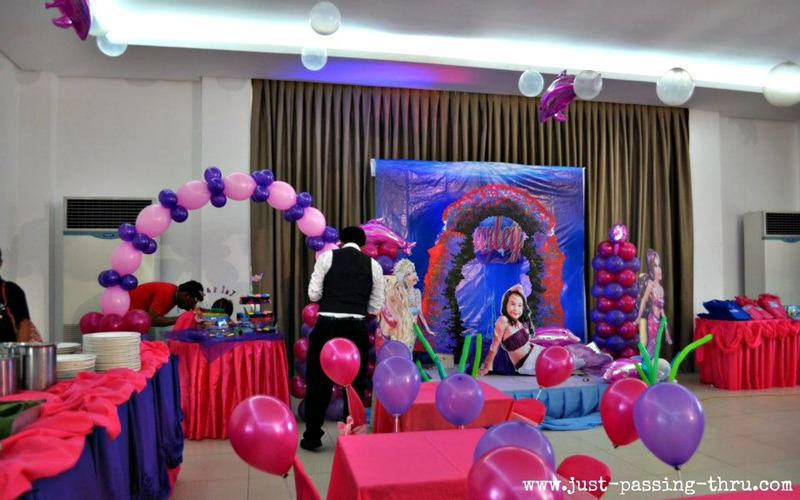 Is there any particular reason at all that it has become traditional to prepare for a child's 7th birthday in a more special way than his/her 2nd to 6th birthday? Let us try to discover. I am not quite sure how this tradition of celebrating a child's 7th birthday in "grand style" started. What I am sure of was at about the time that my children were more or less 7 years old, that was also the time that they received the most number of invitations to a birthday party. These were all invitations from their classmates who were turning 7 one after the other.. 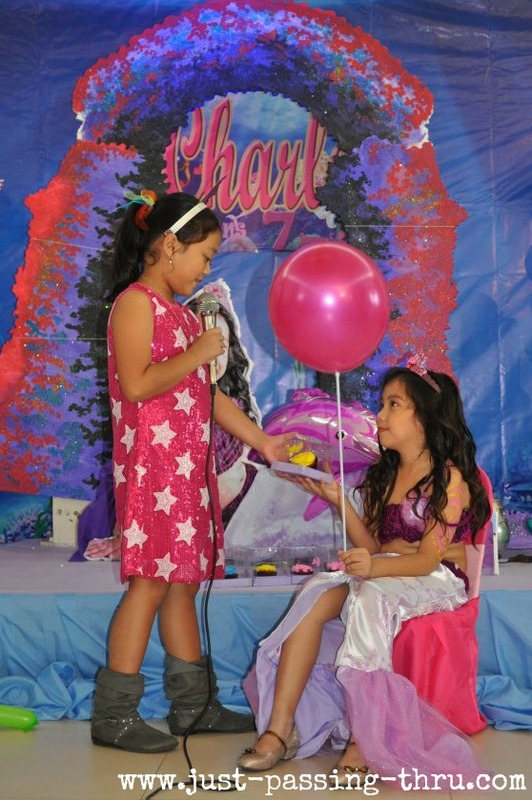 This led me to believe that celebrating a child's 7th birthday has indeed become part of the Philippine tradition. Many celebrate their 7th birthday in popular fastfood chains in different themes. 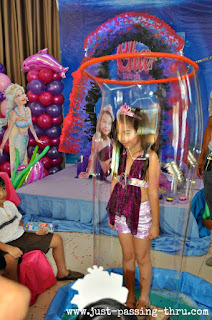 Others opt for more formal celebrations similar to a formal debut especially for young girl celebrants. In lieu of the "18 somethings" of real debuts, the younger version will have their 7 roses, 7 gifts, and 7 wishes. 1. The 7th year is supposed to signify some sort of independence since this is usually the age when children enter grade school after hurdling the pre-school levels. It is therefore seen as an important milestone in the life of a child. 2. The 7th year is supposed to signify a physical rebirth of some sort. 3. The 7th year needs to be celebrated to ensure good health. 4. The 7th year is a good excuse for celebrating which Filipinos are very fond of. 5. The 7th year celebration is a tradition which is not a monopoly of the city dwellers since the same occasion is commonly observed in the provinces as well in different ways. While some of the reasons made sense, the others left me wondering even more. Do we really need to celebrate a child's 7th birthday in a much more special way than other childhood years? The answer can be as varied as the view of parents and the circle they move in. Among my three children, it was only my middle child who was fortunate enough to have had a grand celebration for his 7th birthday in one of the popular fastfood chains today. There was no particular plan for it to be him. His 7th birthday just came at a time when we must have had some available funds to host a party. The 7th birthday celebration of my eldest and youngest daughters were both strictly family affairs and nothing fancy. 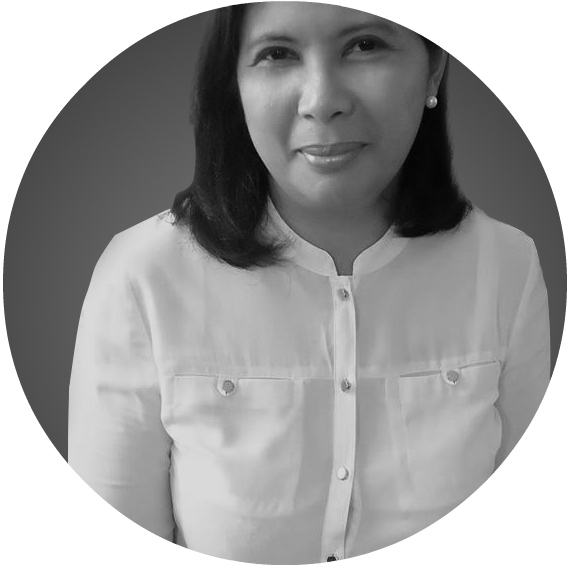 To my mind, they were all equally memorable although I would perfectly understand if my children would view it in another way especially during the time of their celebration, being still children. That said, I have no qualms in saying that I enjoy being part of other children's 7th birthday parties as companion of my children when they get to be invited. 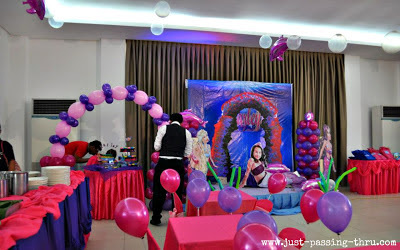 I especially like the themed parties which feature so much creativity in the venue decor, give-aways, costumes, and presentations. I love seeing the joy in the celebrants'eyes when they are recognized as the "star" of the party. I love seeing parents happy in being able to provide such joy to their children after so much hard work. I just hope that children who are given such privilege will appreciate their parents more while the children who might have passed on the chance to celebrate in such a scale will understand that they are not loved any less by their parents. There is actually no right or wrong answer to this. The decision to celebrate a child's 7th birthday would really depend on personal circumstances and views. Photos: Special thanks to Madel Manzo Teves and her family for allowing me to use these pictures from her daughter's 7th birthday. I was actually wondering myself about the 7th birthday thing. My mother-in-law said that there is a possibility of losing a child before the 7th year. Then again, these are just traditions going way back. This morning, a friend called me up and told me that our friend's son has died suddenly, he was 2 years old. I then had a conversation with someone about SDS (Sudden death syndrome) which usually occurs on very young people. Maybe there is some truth to the saying and reminding us that every moment matters.